For 50 years, Salta Pipe Company has provided the oil and gas industry with superior products and services. Give us a call to schedule a consultation to discuss your pipe needs or to tour our facilities. Salta Pipe Company provides a range of products and services to the oil and gas industry nationwide. Our services include everything from lining tubing and casing for corrosion prevention to reconditioning used pipe, as well as upsetting, threading, and hydro-testing pipe. 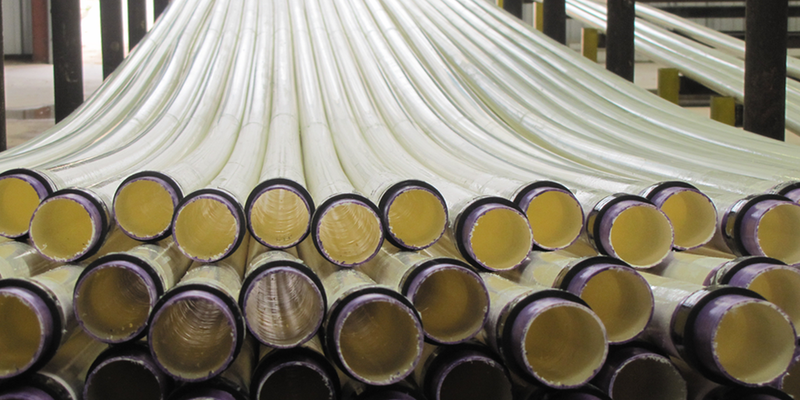 Our pipe company also keeps in stock an array of high-quality products, including lined and bare tubing, connections, subs, stabbing guides, and more. If you have any questions about our services or how to run any of our products, our trained professionals are here to help. Give Salta Pipe Company a call today. "I have used Salta Pipe for approximately 30 years. Salta Pipe is all I run in our injection wells and also use Salta Pipe for all of our surface injection lines. 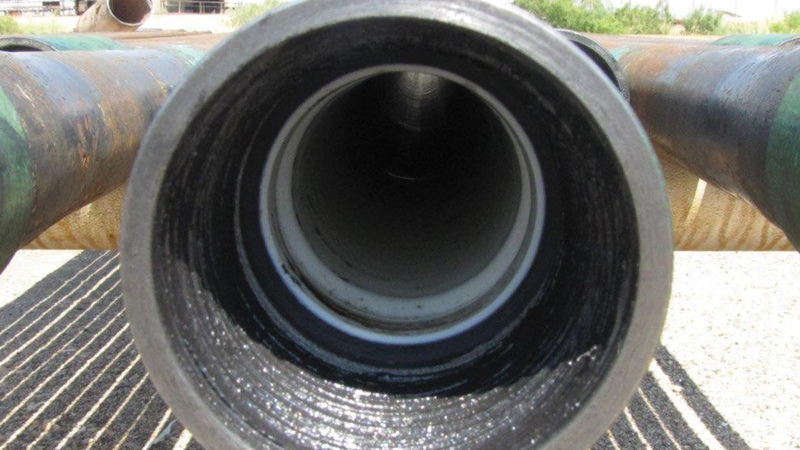 Have never had any problems with down hole or surface pipe. Salta personnel are always ready to help. I have worked with Jim Davis for 25 years, and have found him to be very honest and always willing to help with any questions." "I have a well (WSU 13 WIW) that had poly core in it. The first three months we had the lease, we pulled it 3 times for leaks. I then put a string of 2 3/8 Salta in it and have not been back since. That was 2 years ago. I have been with this company since 2007, I have an INJ well that has Salta Pipe in it that I have never pulled." Salta has trained professionals available to answer any questions you may have on the running of your Salta lined tubing. With the slightest bit of care, Salta’s patented connection can be made up with ease to insure a leak free string. How Can Salta Help You? Copyright © 2018 Salta Pipe Company.